A supernatural dream about Armageddon, what’s ahead for the end of times, the Antichrist, 110 year-old mystery of the Tunguska explosion, underground nuclear testing and more. 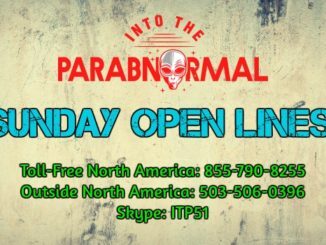 God, ghosts and paranormal ministry, human origin, UFO’s, pyramids, religion and science and the suppression of its proof, Momo and more. 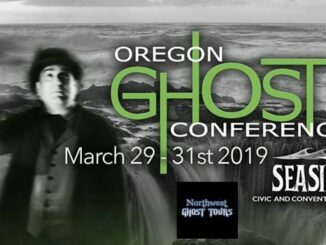 Live from the 8th annual Oregon Ghost Conference in Seaside with Pete Orbea, Ryan Mick, Russ Marquez, Tim Ferry, and William Becker. Live from the Oregon Ghost Conference in Seaside, Oregon with Michael White, Jay Verburg, Casey Goodwin & Ben Robison, Ross Allison & David Weatherly, Mary Bethune, Yitzhak Schlomi, and Marti Melville. Manifestations of the mysterious and unknown, the infamous hijacker “D.B. Cooper” and more. 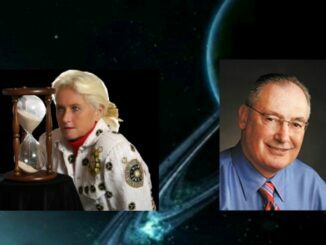 A tour of haunted Oregon hotspots, preview of the Oregon Ghost Conference, To The Stars Academy, airline passengers and crew getting sick, Navy Commander David Fravor, and the Pascagoula River UFO sighting and abduction. 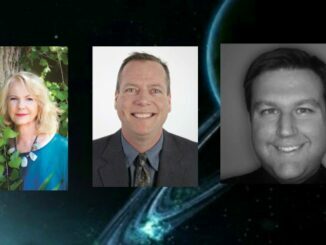 How to access the Akashic Records and confirm the accuracy of the information received, the possibility that aliens are from Atlantis, the latest aircraft chaff incident over New Mexico with new data and theories. 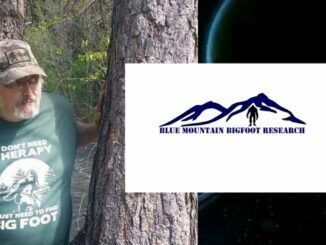 Squatching through the Blue Mountains of Oregon, a “study” on conspiracy theorist criminals, haunted objects and more. 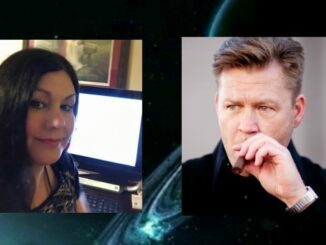 The worldwide hum phenomenon, channeling our intuition as a former cop turned psychic and more. 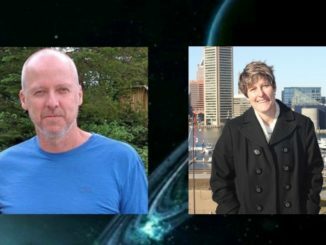 Anomalous events in Pennsylvania, the connection between UFO’s and Bigfoot and more. 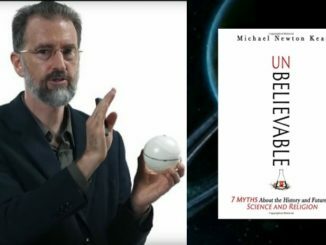 Dr. Michael Newton Keas makes his case for debunking some of the most popular myths about science and religion. Plus Jeremy paints an alarming picture of what’s really going on in our skies. 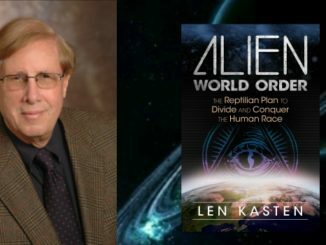 The sinister alien influence in world governments, financial systems and scientific institutions throughout history, plus an eyewitness report of a flying humanoid in Indiana. Want to support the program? We’d gladly accept your donation to off-set our costs for streaming and web hosting. Thank you!